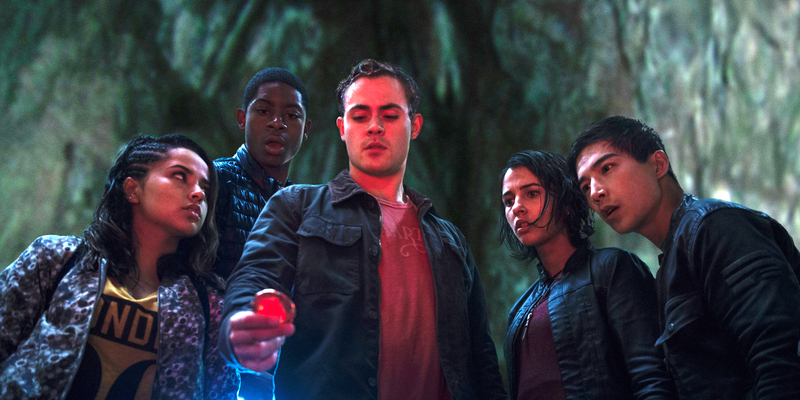 The new Power Rangers film is in the theaters and it has given long-time fans a lot to love, as it pertains to the original telling of Mighty Morphin Power Rangers. Our spandex-wearing heroes may have different elements to their individual characters, but in many ways did the film do justice to the television show. Let’s see how this “5-4-1” did.